With Bloomable (formerly SA Florist)’s online delivery service, you can send flowers to Rondebosch friends just as easily as if you lived nearby. Or even anywhere in Cape Town! Bloomable (formerly SA Florist) provides floral arrangements for all occasions. For funerals and somber events, we suggest St. Joseph's lilies and chrysanthemums. These classic blooms also work well in baskets with a get well soon card or to say sorry for a transgression. Our Rondebosch florist can provide the perfect bouquet to help smooth things over in difficult times. Of course, there are also happier events that deserve a beautiful bouquet. For a romantic gift, select vibrant red roses or mixed roses in your lover’s favourite shades. Wholesome gerberas celebrate friendship, or any favourite flower can be sent “just because.” We also offer birthday baskets and arrangements featuring carnations, roses and Inca lilies in carefully selected colour palettes. These designer bouquets are also ideal for wishing good luck or congratulations or welcoming a new baby. In addition to providing Rondebosch flower delivery services, Bloomable (formerly SA Florist) also offers various gift items to brighten someone's day. We have a selection of gift hampers that include a collection of tasty snacks (including fresh fruit, nuts or salty treats), rich chocolates and even a bottle of wine to make a celebration really sparkle. We can add helium balloons, gift cards and cute plush toys to personalise a gift and make the recipient smile. At Bloomable (formerly SA Florist), we take pride in working with our own flower shops and professional florists. We avoid relying on third-parties and middle men who sacrifice quality while trying to squeeze out extra profit. 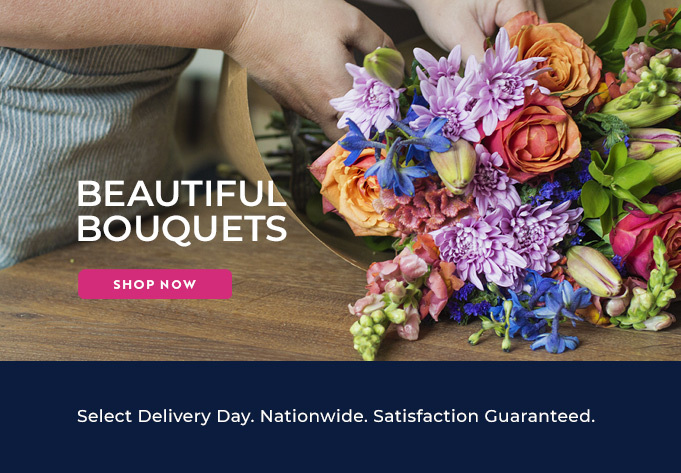 We use the latest technology to make it easy to order Rondebosch flowers online from any location. We pride ourselves on providing only the freshest flowers and outstanding designs at a great price. Try Bloomable (formerly SA Florist) in Cape Town today!